The police department will be conducting marked and unmarked patrols checking for impaired drivers from Dec. 9 through Jan. 1. The Cherry Hill Police Department will be kicking off another Drive Sober or Get Pulled Over campaign beginning on Friday. Cherry Hill Police is participating in the nationwide Drive Sober or Get Pulled Over campaign from Dec. 9 through Jan. 1. As the holiday season approaches and more opportunities exist for drinking and then driving, patrols are being increased to find and stop violators of the state’s impaired driving laws. 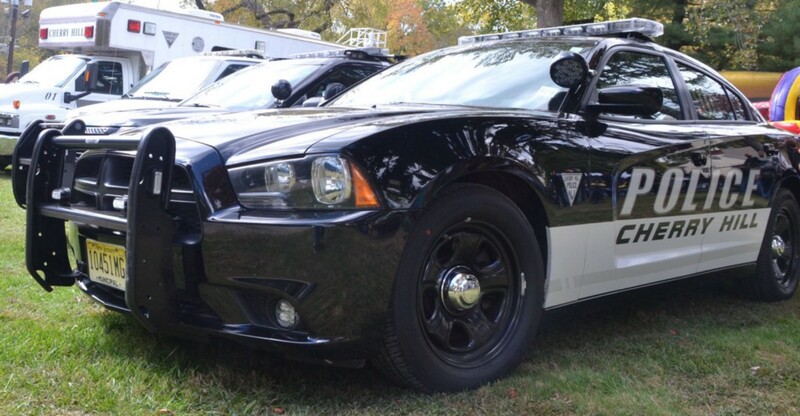 During the campaign, Cherry Hill Police will be conducting marked and unmarked patrols checking for impaired drivers and removing them and their vehicles from the roads to keep the motoring public safe. The results of drinking and driving can be costly. According to New Jersey State Police, 111 of last year’s 562 traffic crash fatalities were alcohol-related. For more information on DWI prevention and awareness, visit the NHTSA site at www.nhtsa.gov, Mothers Against Drunk Driving at www.madd.org/local-offices/nj, or the NJ Department of Law and Public Safety’s informational page at www.nj.gov/oag/hts/alcohol.html. The Cherry Hill Police Traffic Safety Unit may also be reached for information regarding this and other traffic safety campaigns at (856) 488–7820.